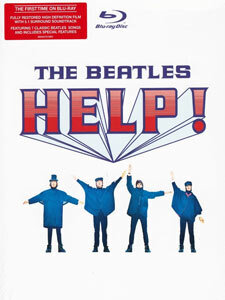 The CD box set contains stereo and mono versions of the four Beatles albums released by Capitol in 1965, namely The Early Beatles, Beatles VI, the Help! 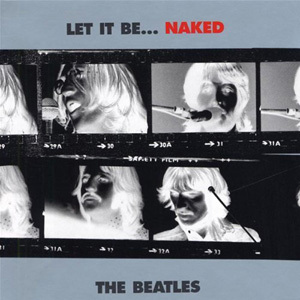 soundtrack and the American version of Rubber Soul. These albums were mastered from the original Capitol tapes by Ted Jensen at Sterling Sound using 24-bit digital technology. 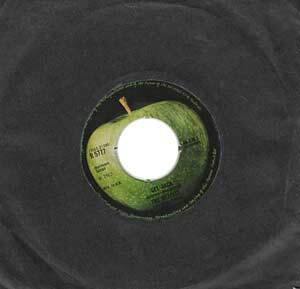 As was the case with The Capitol Albums, Vol. 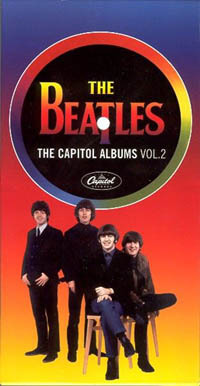 1, the discs sound superb and capture the magic of the original Capitol albums. 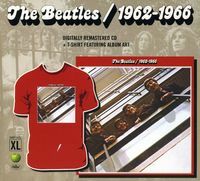 The Early Beatles marks the stereo debut on CD of nine early Beatles classics, including Please Please Me and Twist And Shout. It also contains the first CD release of the fake stereo mixes of Love Me Do and P.S. 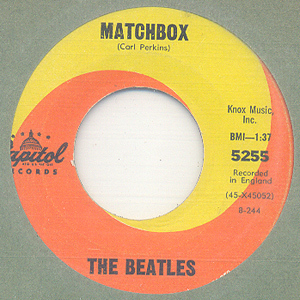 I Love You prepared by George Martin for the stereo version of the group's first Parlophone LP. Nine of the eleven mono tracks are unique Capitol stereo-to-mono mixdowns appearing for the first time on CD.